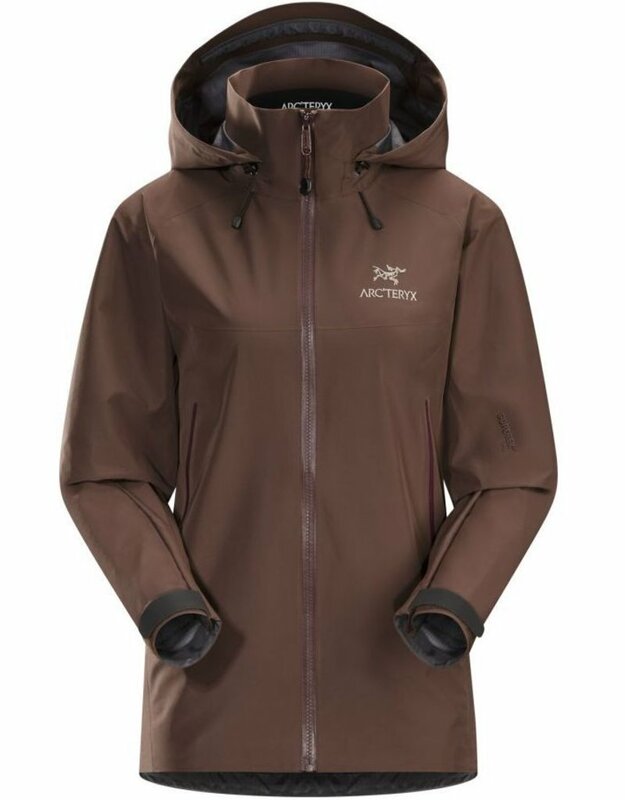 Designed specifically for women and featured to handle a wide range of terrain and conditions, the streamlined Beta AR Jacket provides light, packable, durable storm protection. Hybrid mapping technology strategically positions two weights of GORE-TEXÆ Pro fabric to optimize specific performance benefits. 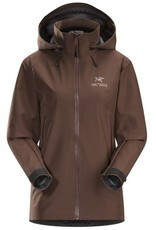 Highly breathable GORE-TEXÆ Pro with N40p-X face fabric is used in the main body to keep the jacket packable and light. Hardwearing N80p-X GORE-TEXÆ Pro provides abrasion resistance in the shoulders and forearms to elevate durability. With a focus on fit, freedom and performance, the Beta AR is indicative of the longstanding Arcíteryx commitment to deliver use specific, function driven products for women. Articulation at the elbows and gussets under the arms elevate ergonomic performance and comfort, and the streamlined Athletic Fit with e3D delivers enhanced freedom of movement with room for low profile midlayers. The hip length design provides ample coverage and rides comfortably and securely under a pack belt or climbing harness. Combining refined simplicity with the Arcíteryx focus on function, the Beta AR delivers its versatility with a minimalist approach. At only 385 grams (13.5 ounces) it weighs little and packs easily, but is still featured for performance in a range of activities. The helmet compatible DropHoodô adjusts quickly and easily, provides complete coverage with minimum impact on peripheral vision, and is designed with a separate collar that provides draft protection whether the hood is up or down. WaterTightô pit zippers speed ventilation, and an adjustable drawcord at the hem secures the fit. Pockets are smart. A laminated internal pocket protects smartphone or maps from the weather, and the two harness compatible hand pockets are easily accessible.